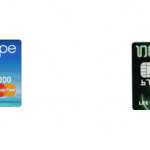 Blue Sky Prepaid MasterCard card is here. 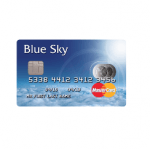 The Blue Sky Prepaid MasterCard is the brand new general spend prepaid credit card bought to you by the Blue Sky Card Solutions team. 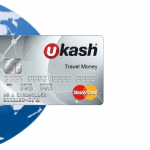 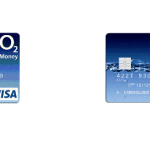 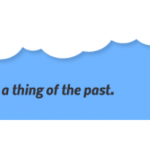 Read the Blue Sky Prepaid Card Review at Prepaid365. 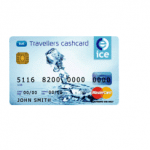 Is there any promotion around the blue sky card launch?